Finance Ideas 4u: Car Buying VS Car Leasing: Which one is the best for you? Car Buying VS Car Leasing: Which one is the best for you? One of the best ways to acquire a vehicle is through paying for it upfront in cash. Except, very few people can actually afford to do this. So, when we mere mortals can't afford to pay for a car in cold hard cash, the first people we turn to are reputable dealers for a car loan. But this isn't the only way. Some of us simply cannot use a big chunk of our savings or monthly expenses for a big down payment, because of priorities. When life happens and you just can't cough up the dollars upfront, there is another option: car leasing. One big pro about buying a vehicle is the flexibility to keeps or sell the vehicle. You also don't have to worry about keeping it in tip top shape or going over the annual mileage limit since it's yours. Of course, this is provided that you've paid for it in full or are religiously paying for it week by week. 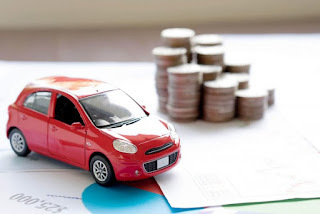 Speaking of paying in full, you also get the benefit of completely eliminating the fixed weekly/fortnightly/monthly repayments once you've paid off your auto loan. All you have to worry about from then on will be petrol, maintenance, and insurance. This isn't to say that buying a vehicle doesn't have its downsides. The first problem when you purchase a vehicle, whether outright or as a loan, is the fact that you need to have such a large deposit. And because there are car loan terms wherein you only have two years to pay, sometimes your weekly repayments are larger as well. While this may be cheaper as an expense in the long term, this wouldn't matter so much if your cash flow wouldn't allow for such a large weekly expense. The second problem with buying a car is that it's a depreciating asset. This means that from the moment you start driving that brand-new car, its value will drop by about 20% which means you'll never be able to get back the worth you paid for it even if you sell. One of the best things about a car lease is the fact that it costs much less upfront. This means you can actually drive a better can than you can normally afford if you were to purchase outright. Of course, one of the biggest reasons for this is because you're essentially paying for a vehicle that costs less than its actual value. Remember how we were talking about how a vehicle depreciates in value once it's been driven? That's why. If your cash flow is on the fluid side because of a higher weekly income then you might just be able to get that luxury car that was a little out of price range for an outright purchase. Even if you can't get a luxury car through lease, if your income is even just 20% higher compared to the minimum for bad credit card finance, you can get a pretty decent family sedan or even SUV with a relatively fluid cashflow -- and that is after weekly and lease expenses. Speaking of bad credit finance, you can actually help get your credit rating up if you're able to sustain good payments in your car lease. It's also much easier to acquire a lease than a loan when you're part of the credit challenged market. When your term is over, most companies will allow you the options of swapping the vehicle for a better model, returning it, or even paying for the residual value if you're on a lease to buy. PRO TIP: If you own a business, leasing may just be the better option as you can actually have leased cars deducted from your taxes if you use them for business. Of course, like anything else, car leasing has its own cons. Remember that, because you paid less upfront, you will end up paying more in the long run compared to buying a car. Since the vehicle isn't really under your name, you cannot return it with an excess of your contractual annual mileage allowance or in anything less than impeccable condition unless you want to be hit with fees. Also, if you fall in love with the car, you're going to have to pay for residual fees (see residual value above) to have the vehicle transferred to your name at the end of your lease term. So, should I buy or lease? Both car buying and car leasing have their ups and downs. But if you have some money saved up or if you can actually afford a higher upfront and (possibly) monthly repayments, buying a car outright or getting a car loan is definitely the smarter choice. Simply put, you end up saving more in the long run even if you have to shell out more during the initial stages. 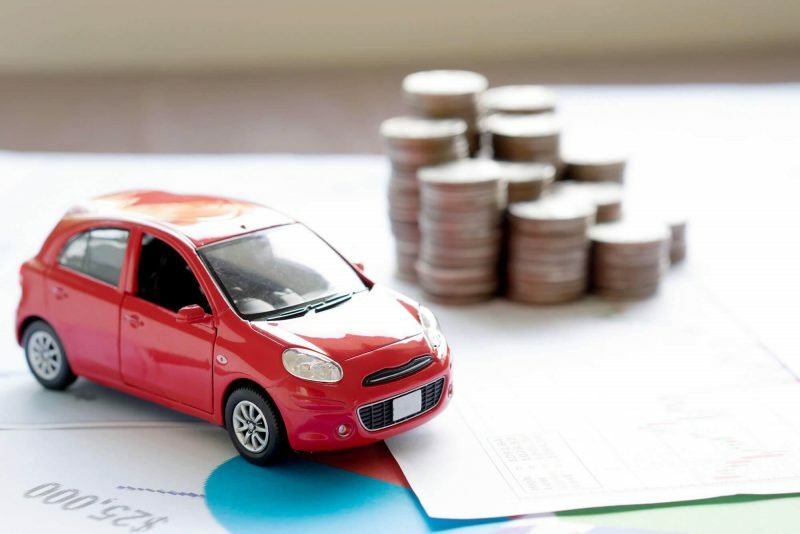 If your responsibilities won't allow you to prioritize higher deposits or repayments, or your cash flow might end up a little tight, or if you're part of the credit challenged market, then a car lease is your best bet. Although you'll end up paying more by the end of it, your finances during the car acquisition stage won't be as restrictive.